Ever wonder how you will react to a real life violent situation? Does fear control you when you’re anticipating aggression? years of training under your belt? comes to protecting yourself and loved ones? Do you freeze up during a physical altercation? cannot overcome the “flight/freeze” response? If you said yes to ANY these questions you are not alone, I completely understand what you are going through because I have gone through the exact same thing for years even after having obtained a Black Belt. This is why I have dedicated years of my life to researching the “flight/fight” response and on how to manage and control fear. understandable, it is not advisable. We actually need to feel fear, it actually protects and helps us. Fear is the early-warning system that our mind uses to communicate life-saving information to the body. 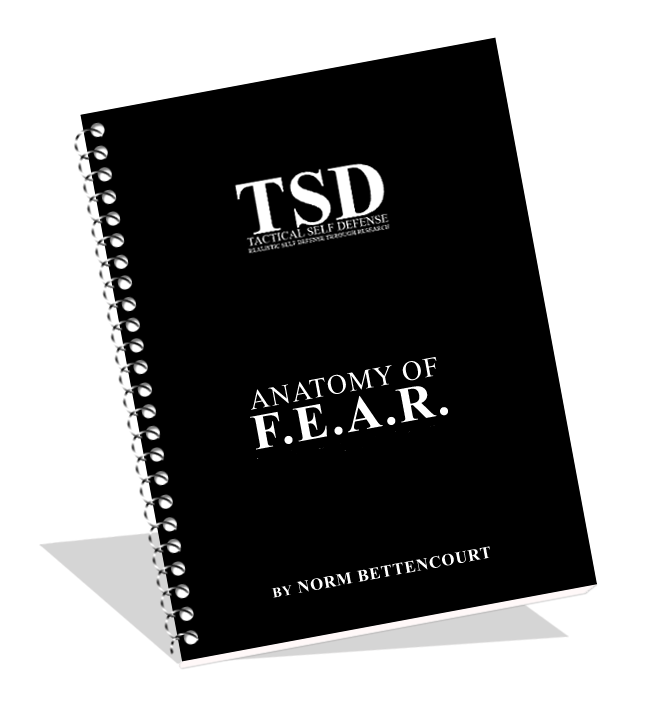 Fear Exposure (not Elimination) Anxiety Reduction Training. technique to use, becoming confused with all the information running around in your head. All of a sudden you’re STUCK ON STUPID in FLIGHT/FREEZE mode and BAM! You’re opponent attacks you and you can’t do a thing because your overwhelmed, frozen in fear (flight response). overcoming my fear of altercations. So I decided to look at different avenues when it came to fear management. everyday on how they handled and controlled their fears. including YOU has been able to control there fear. We just don’t realize how we did it or how to control fear at will. UNTIL NOW! 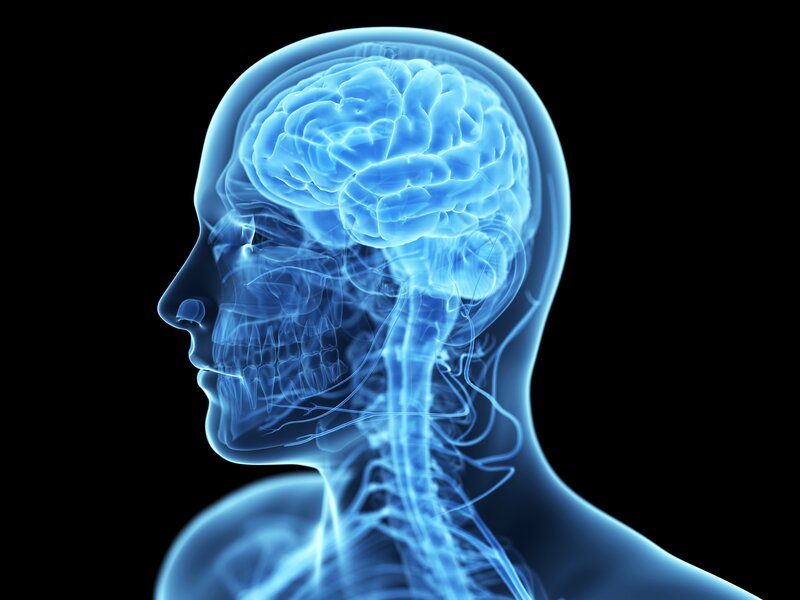 The 1st step is to retrain your brain to what message you tell it when you assess a threat. What we think is what we feel, every time you feel an emotion there are thoughts before hand going off in your brain triggering numerous different conscious and sub conscious messages that get you to feel an emotion (a thought comes before every feeling). When you assess a threat your brain automatically sends itself countless messages within mille seconds. message (most people fall in this category subconsciously choosing fear based thoughts without even realizing it) instead of a fight based message. I found that people who can control there feelings of fear knew how to send themselves “fight” based messages/thoughts being able to trigger their “Killer Instinct Mindset” instantly at will. This in turn allows you to feel aggression instead of fear, allowing you without hesitation to use violence to injure and harm someone without blinking an eye in a controlled manner just as fast as flicking on a light switch then shutting it off when the threat has been disabled or eliminated. response” unable to respond to the physical threat presented to you. that’s presented to him this mindset makes him unstoppable. Report now to become that way. Because I believe everyone should have access to this 41 page life saving report. It is vital to the success of your self defense to train mentally. Your mind is your most powerful weapon train your brain just as much as you train your body. towards Tactical Self Defense Inc and take full legal responsibility for any injury you may sustain from any of these techniques and any action you may take that violates any of the laws of your country through the misuse of information taken from this product. 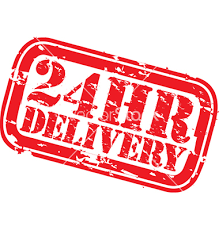 Allow 24 hours for your order to be processed and a reply sent to you. P.S. Make sure to check your junk/spam folder and to adjust your spam settings to receive your Special Report.